After some relative successes in the early- to mid-2000s, Jimmy Eat World have been quietly chugging along down the same relative path that led to fame in the first place. Kinda sad, kinda introspective, kinda inspirational, kinda pop, kinda punk alt-rock that is immediately listenable but never very interesting. “Damage,” their eighth album, is really no different. It’s more consistent and related than many of their previous albums, while also falling sometimes into forced or corny moments. The members of Jimmy Eat World are approaching forty, and their inevitable disconnect from young crowds is becoming apparent. “Damage” tries, with moderate success, to be an ‘adult, break-up record.’ Lyrically, the album is among their stronger works. When it is effective, there are moments of Jim Adkins tearing away at the walls of youth hood. When it isn’t effective, the lyrics are cheesy bits of bad poetry. The album is pretty mix-and-match in this regard. It is consistent, at least, weaving through similar themes in many of the songs, definitely an intentional move. The music of the album presents a problem, as the band has opted to largely keep the pop-punk sound of their previous albums, which does not successfully correlate with the themes they are attempting to highlight. It also means that many of the songs end up sounding too similar. The tempo is rarely a large difference from the previous track, and the volume almost never changes. 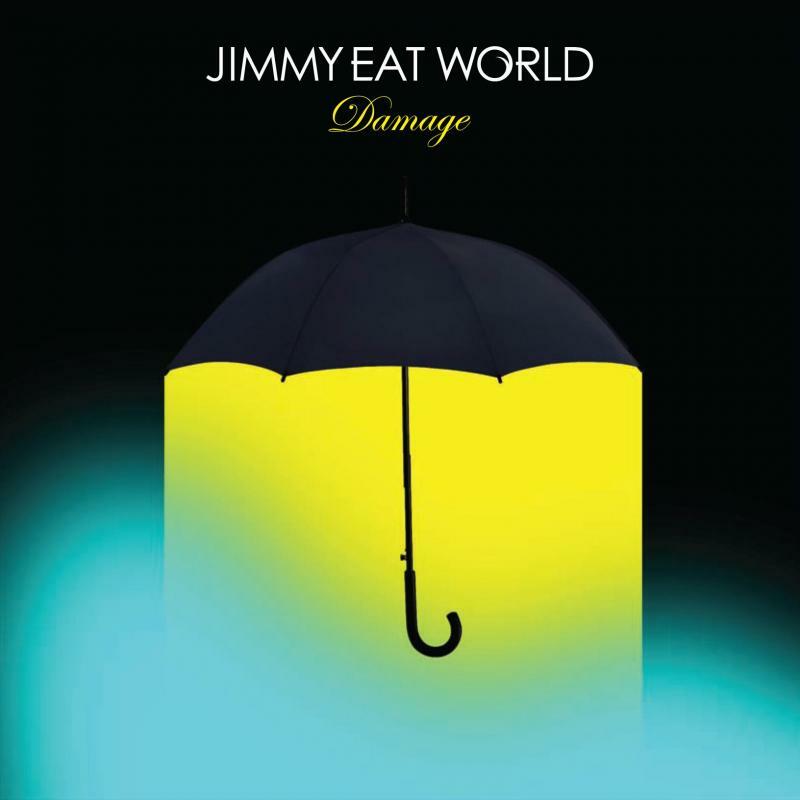 This is expected of an album by a band like Jimmy Eat World, it just feels behind-the-times given the lyrical content. The album’s two best tracks are actually the final two – the awfully-titled “Byebyelove” and “You Were Good.” The penultimate song is the only track on the album that has changes in volume, and has a certain intensity to it that is not achieved anywhere else on the record. “You Were Good” is a dramatic departure for the band, with a stripped-down, acoustic lo-fi sound, reminiscent of depressing folk singer-songwriters like Nick Drake. The change itself is so delightful and unexpected that I found myself caught up more in the realization than the actual song. “Damage” is definitely bolstered by it’s final two songs. Overall, it’s a decent record, one that is worth your time but not your memories. The band struggles to mature, but they’re trying. If you like this, try: Weezer’s “Maladroit.” I personally think “Damage” will mirror “Maladroit” as an underrated entry in the given band’s canon.